Apr. 13, 2018	India	110 Min. 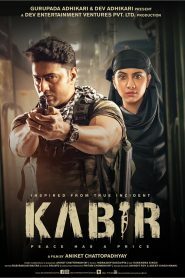 The storyline of the film is based on apprehension of co-founder of Indian Mujahideen and conspirator of several bom blasts in India, Yasin Bhatkal, by National Investigation Agency near Indo-Nepal border.